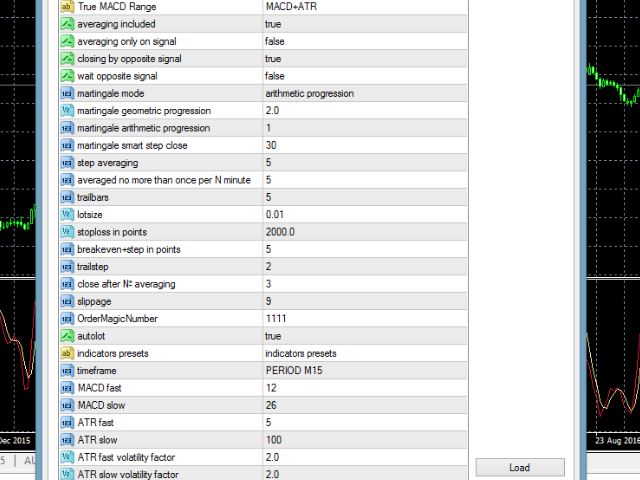 The True Macd Range Expert Advisor is based on the standard MACD and ATR indicators. 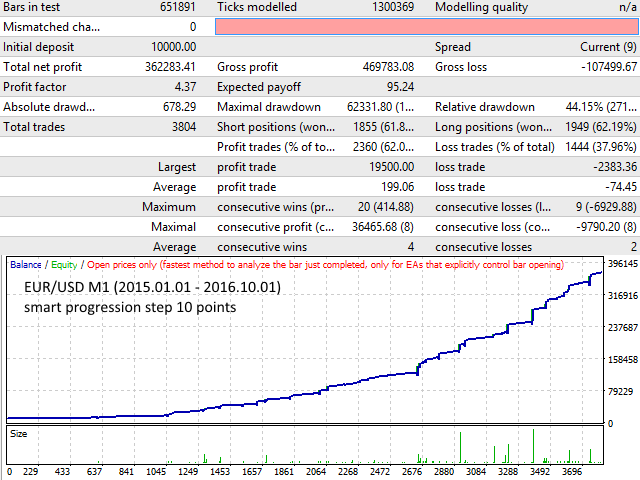 The EA utilizes averaging and martingale, as well as the function of recovery from a loss. timeframe MACD – MACD timeframe. 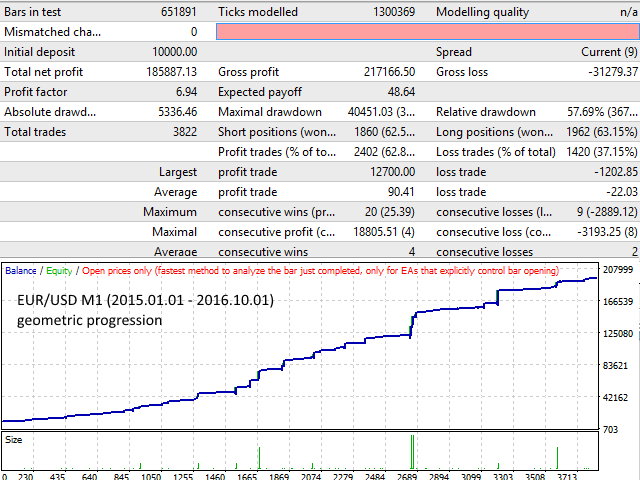 timeframe ATR – ATR timeframe. MACD fast – fast MACD. MACD slow – slow MACD. ATR fast – fast MACD. ATR slow – slow ATR. 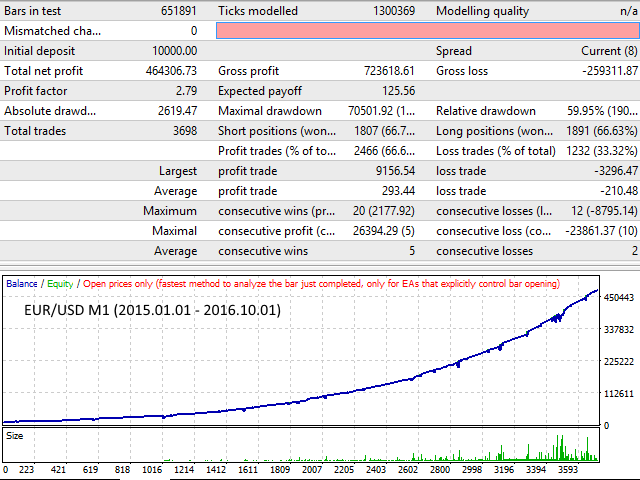 ATR fast volatility factor – volatility ratio of the fast ATR. ATR slow volatility factor – volatility ratio of the slow ATR.